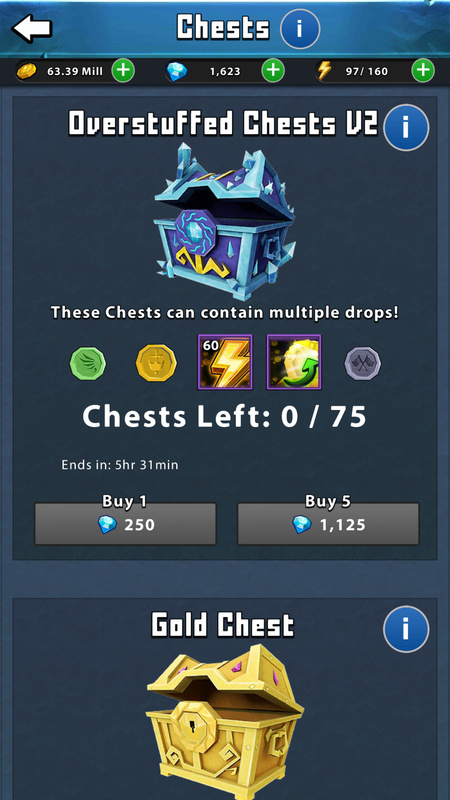 Do over stuffed chests not exist anymore? I hate the gilded king chests. Chest is not still there. Pffft. Who cares about those? Do Kong’s gilded chests ever give more than one item like overstuffs did? I too hate the change. if it ain’t broke, don’t fix it!?!!?!! Thanks for bringing back overstuffs! Yes thanks for the chest of overstuffness!